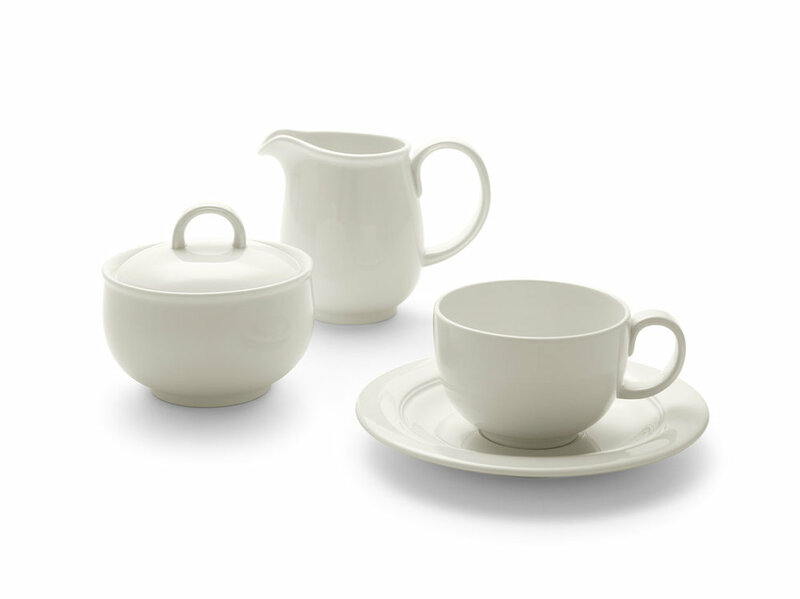 Lenox are one of the great American tabletop brands, they are to America what Wedgewood are to Britain. 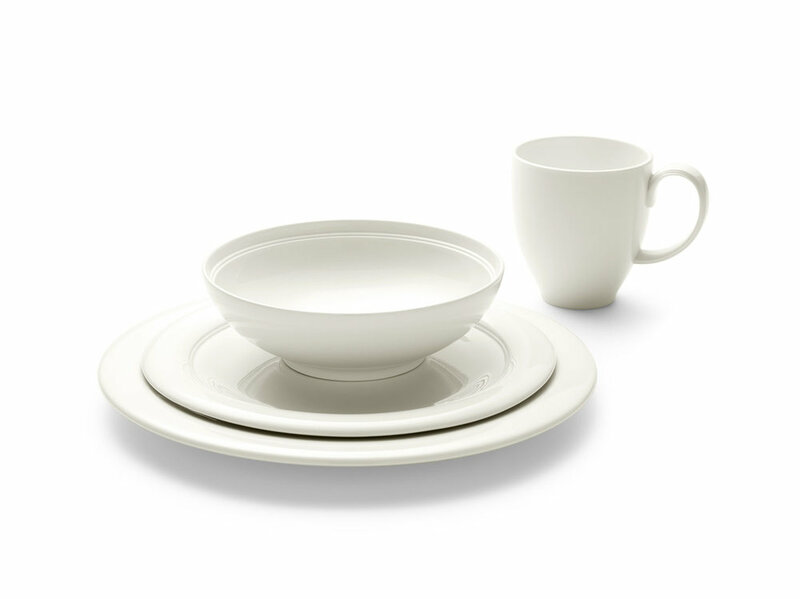 When a new president is elected they provide a new set of tableware if the first lady requests one. 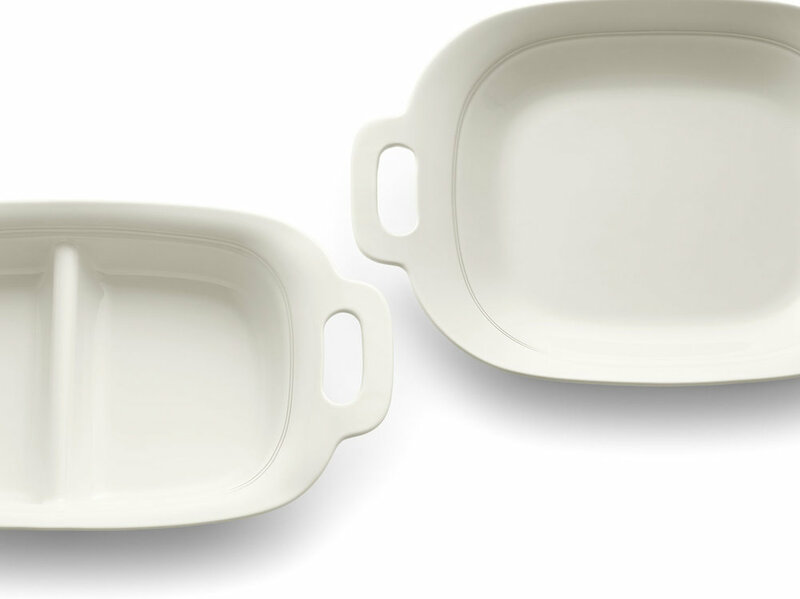 Our brief was to design a new white shape in Fine China which in a crowded market is always a challenge. We developed a crisp double step detail which runs through every piece and contrasts with the soft profiles. Aspen Ridge was an instant hit on wedding lists in America.